In short: It feels really good to watch it happen, and even better to know you accomplished everything you needed to. 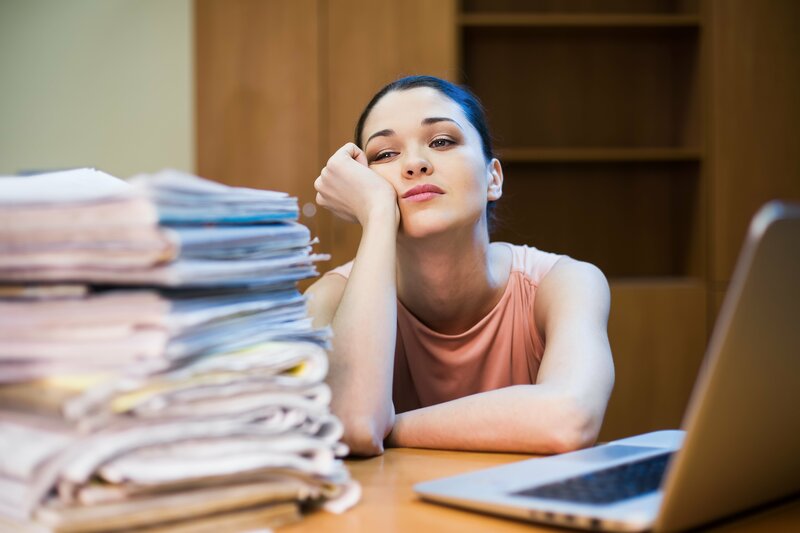 With a great core HR-driven workflow, the HR team, as well as others throughout the company, it can create chain reactions that when properly deployed, make for an engaged and delighted workforce. Here are four high-impact workflows that will get you started on making the most of your Core HR. 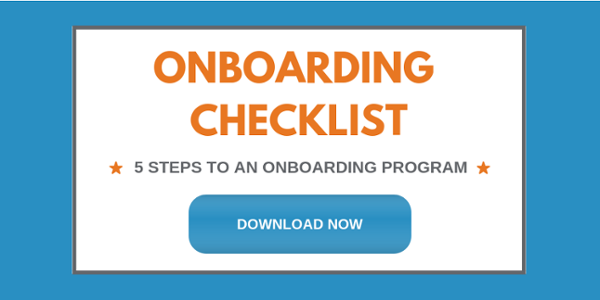 The impact of high-quality onboarding gets more important all the time. 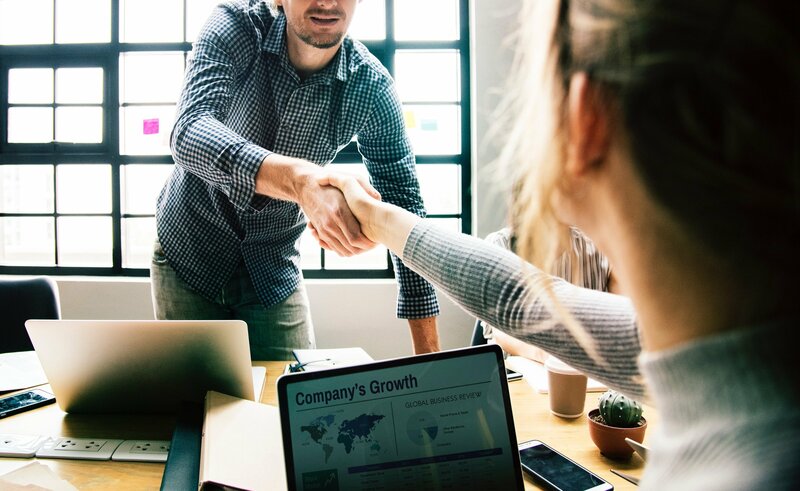 A Gallup study showed only 12% of employees feel their organization does a great job of it, and there’s a major opportunity for competitive industries like construction and healthcare to make onboarding a differentiator. 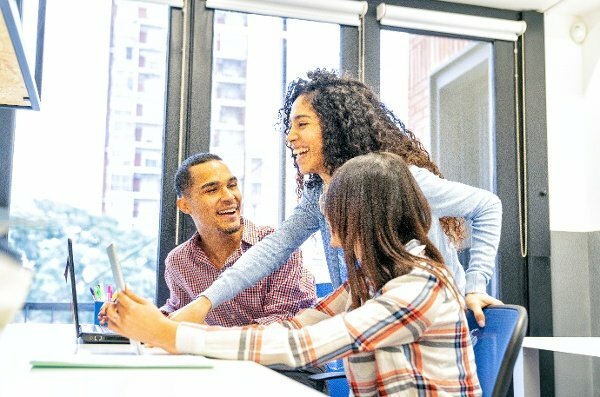 For an HR professional, using a workflow for onboarding would take a time-consuming project that includes everything from completing HR paperwork and informing workers where to come on their first day, to making sure IT knows they need to set up a phone and computer system. In this instance, the onboarding workflow would be assigned to the new employee and managed by the HR team, and it would look like a living, changing checklist that includes assignments, milestones and a record of completion. Anyone you deem necessary can create and participate in a workflow. 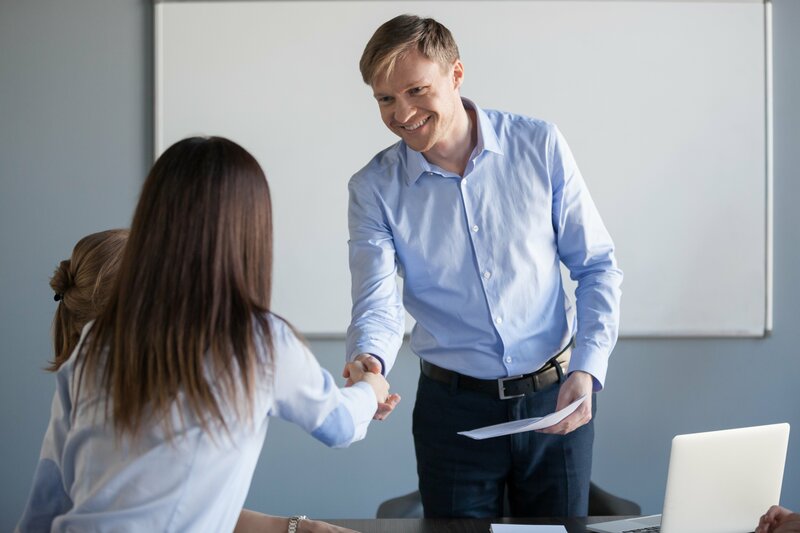 When your newest hire is getting ready to come in, you can assign to-do's based on job title or employee, and it can span across departments, from IT to the sales manager. That means when it comes to tasks like setting up computes and mobile apps, or assigning vehicles or cell phones, there's no question who is responsible for it and when it needs to be ready. You can follow along with the workflow's progress to make sure deadlines are being met and stakeholders are being accountable. Employee referral programs increase the average retention rate from 33% to 46%, yet only half of companies offer them. Why? So, where does a workflow come in? Everywhere. 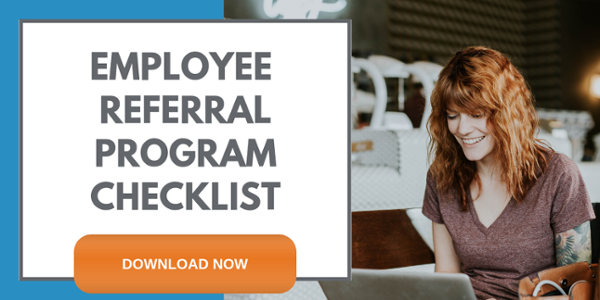 An employee referral program workflow can launch after every job posting and including things like sending an automated email to your team about the opening that includes a link to the referral program, hooking into your ATS for simple referral tracking, keeping the referrer up-to-date on the candidate and tracking when and how the incentive is paid out. Employee development, whether that's training, a learning management system, or performance reviews, is crucial to continued success. Whether your business is in construction and needs to track OSHA certifications or your team works on laptops and has high stakes in staying compliant, you'll agree that assigning, tracking and completing employee development is important. 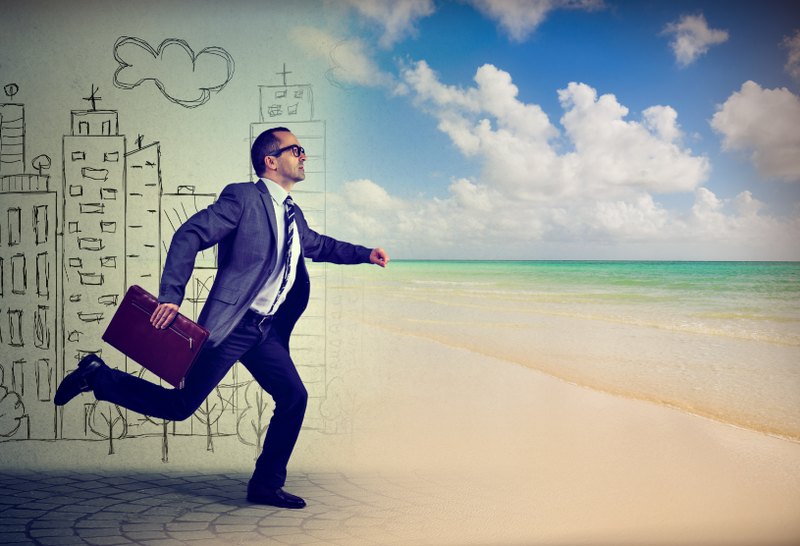 Workflows in HR can save time, money and make a cultural impact on your workforce. To get started, schedule a demo of our core HR system today.